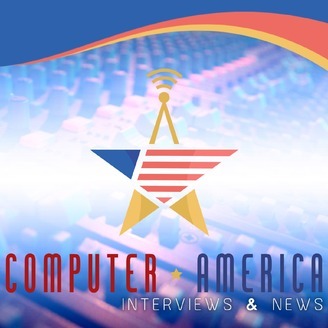 Computer America is the nation's longest running talk show on Computers and Technology. Tune in as we cover all things new, innovative, and unique. We interview the best companies in the industry, as well as have original segments with the hosts. 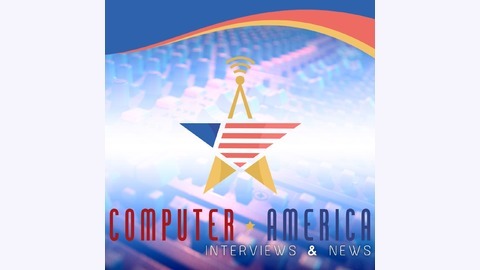 Five days a week, Computer America keeps you up to date. Both Segments: Dariush Derakhshani. Computer Graphics Expert. Nvidia Delivers Ray Tracing Driver for Previous-Gen Pascal Cards, New Demos Ray tracing now runs on older Nvidia GPUs – but how fast is it? • Eurogamer.net PS5 Rumors: Release Date, Specs, Games and More PS5 Details: Specs, Backward Compatibility, Possible Price, and More – IGN LG OLED TV at US retailer shows burn-in | ZDNet Thrive: Women in computer graphics : GraphicSpeak Avoid These Major Mistakes When Building a New PC For full show notes, check out ComputerAmerica.com! Casting Pods & Manga, Disco Dingo, Windows 95, All Linux Show w/ Marcel Gagne!